There has been intense speculation surrounding the future of Bruno Guimaraes in the last period. The latest reports in England suggest that Chelsea are rumored to be interested in Bruno Guimaraes. Guimaraes made 52 appearances across all competitions for Atletico Paranaense, scoring 4 goals and supplying 4 assists in return. The 21-year-old has been touted as one of the brightest young prospects in Brazil. Bruno Guimaraes has the talent to play many roles in midfield. 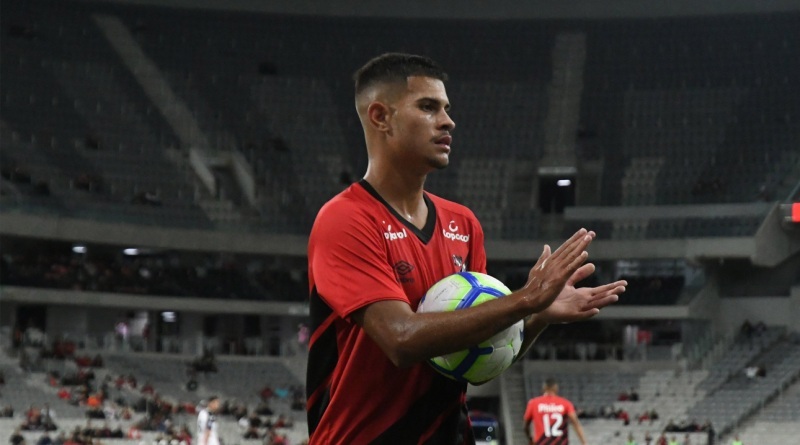 Atletico Paranaense are not in a position where they need to sell and would like to keep hold of the midfielder, but right offer may force the club to consider a deal. If Guimaraes turns out to be a star player like many expect, it could be one of the club’s smartest transfers. Nevertheless, Bruno Guimaraes stands as an excellent option for Chelsea FC. Chelsea fans would certainly love to see him arrive at the club this summer.